Transformation happens when you join other high achievers & leaders in person. 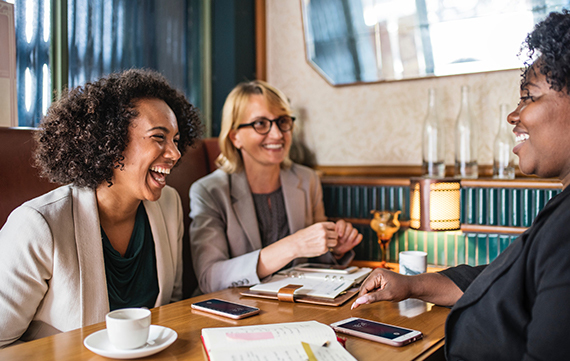 You’ll connect with other influencers and find inspiration for the next stage of your life and business. This is your invitation to greatness! It's Your Time. It's Your Turn. Experience amazing Community, Connections & Content! 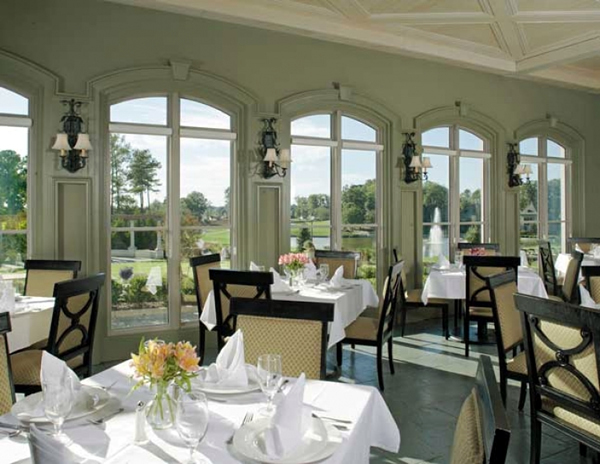 Relax in comfort and style at one of Montgomery's finest conference hotels where you will be treated with first class service. Full-service spa available. 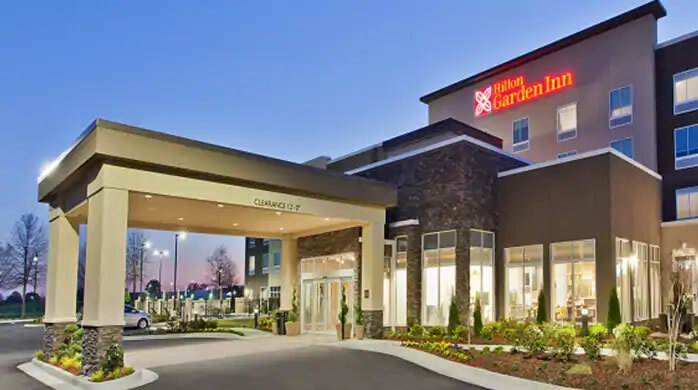 Located only minutes from downtown Montgomery and the event venue, the Hilton Garden Inn Montgomery – Eastchase is close to major highways, offering easy access to local business and attractions, plus vibrant shopping and entertainment. Is This Summit for You? Are you feeling a call to do something more? Are you deeply driven to build something that’s going to benefit others? If you know deep down inside that it's time to maximize YOUR potential, I welcome you to The Thrive Summit! Get ready to walk in your calling in an even more confident and courageous way as we head into 2020! This is YOUR time! It is truly your season! The Thrive Summit is for you! This live experience is designed to encourage, empower, edify and equip you. This is where leading ladies & influencers come to thrive! This live experience is designed to equip and empower you to maximize your impact and increase your influence. Throughout our event, you’ll gain clarity about your deepest dreams and desires. You’ll be supported at every step of the journey by our powerful presenters, breakthrough breakout sessions, and captivating keynotes. You’re going to gather the skills to overcome any blocks that have held you back, choose faith over fear, and walk confidently in the direction of your dreams! And you don’t have to do this alone! We rise faster and higher together than we do alone. We can accomplish so much more in community than we ever could on our own. 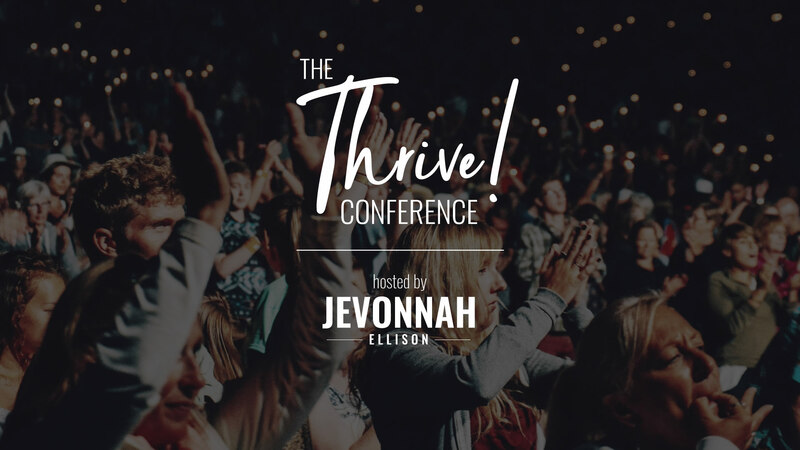 The Thrive Summit is your opportunity to connect with other faith-centered leaders who are already experiencing high levels of success! For the last 18 years, I’ve been equipping powerful, faith-filled influencers like you to walk in the purpose God has set before them. This Thrive Summit is specifically designed to help encourage, empower, edify and equip you. 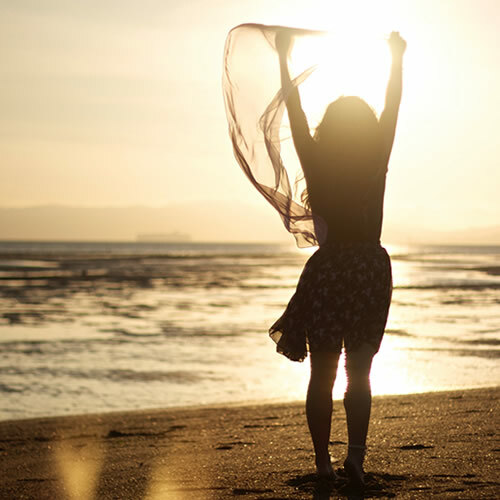 Experience powerful coaching to unlock your true purpose and the meaning in your life for the stage you’re at now. The scope of your relationships will deepen and you'll rub shoulders with some of the industries highest top performing leaders and influencers. 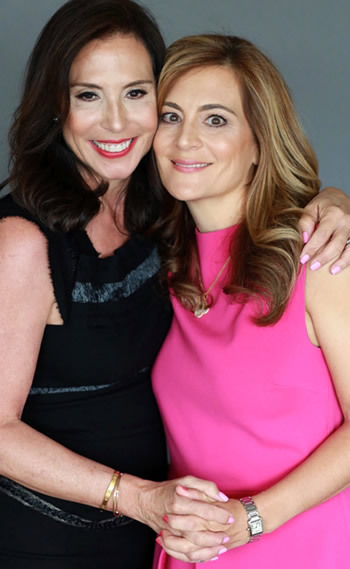 We’ll build your confidence around selling your services to your ideal, dream clients. With the expansion of your brand visibility and the expansion of quality relationships, your company is sure to experience growth over time. You know that God is your Provider in all things. So we’re inviting Him into this new business journey and keeping Him first. We honor God as one of our core values. Yep, we will have church, too! Once you’ve found your flagship idea and product, we’ll cover how you can bring it into the marketplace at an even greater level. Mix, mingle and form fruitful relationships with some of my best clients and Mastermind members. This is key for your ability to create sustainable success in business. Make sure that you're in the right lane for where you're going. There are three investment tiers for The Thrive Summit. If you want the full immersion experience, go VIP. Tickets to this high level event includes your registration fee, conference journal, select meals and admission to the event. Experience 2 full days of motivation, inspiration, and strategy with some of the industries highest top performing achievers. Receive VIP access to the entire event, including a meet and greet session with Lady J & all speakers, an autographed copy of speaker books, access to the VIP lounge with special guests, and select seating at the event! Experience 2 full days of motivation, inspiration, and strategy with the industries highest top performing achievers. Receive VIP access to the entire event, including a meet and greet session with Lady J & all speakers, an autographed copy of speaker books, access to the VIP lounge with special guests, and guaranteed select seating at the event! * Please note that this is a 2-Day high level event. More specifics will be sent to you as the event nears. Hi there! 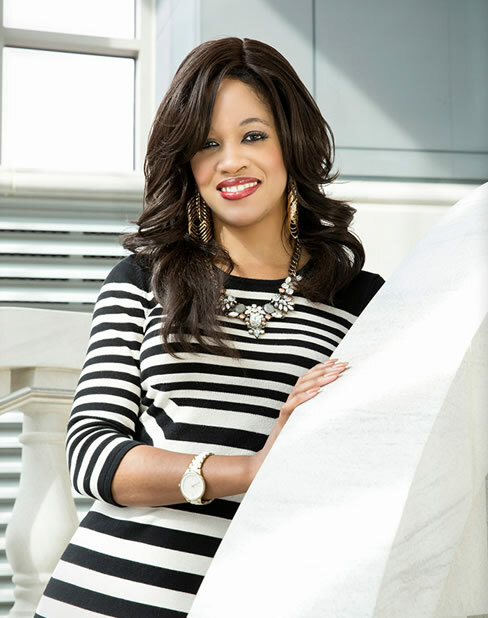 I’m Jevonnah Ellison, also known as “Lady J”, and I’m honored to host you at the inaugural Thrive Summit! As a Certified, Award-Winning Leading Business Coach, Speaker, Author, & First Lady, my mission is to help you walk confidently and courageously into your God-given Purpose. I help motivated, high achievers clarify their purpose, amplify their strengths, and thrive financially from what they already know. And when we’re in community together, you’ll have the benefit of my network and connections with top thought leaders as you grow your own impactful business. I help powerful people remember how powerful they truly are. It's your turn. It's your time. Here are some of our amazing sponsors that are making Summit 2019 a truly extraordinary event! The Taylor Matthews Foundation (TMF), a tay-bandz organization, is a 501 C-3 non-profit dedicated to raising awareness and funding pediatric cancer research. It is our mission that children with cancer live long, healthy and productive lives. TMF funds innovative research and treatments that can reach sick children today, not months or years from now, to improve outcomes and reduce the long-term survivorship side effects associated with pediatric cancer. Through our various fundraising initiatives, we are changing the course of pediatric cancer treatment at institutions such as Columbia University Medical Center, Memorial Sloan-Kettering Cancer Center, The National Institute of Health and MD Anderson Cancer Center. The Taylor Matthews Foundation has raised approx. $1.6 million dollars for cancer research and is currently prioritizing raising funds for Precision Medicine, which involves genome sequencing of an individual child’s tumor to identify mutations in their DNA. Taylor Matthews founded TMF at age eleven when she was diagnosed with cancer. Taylor ultimately lost her battle with pediatric cancer at age sixteen. We continue to fight in Taylor’s honor and will never falter in our commitment to children with cancer. We are keeping Taylor’s spirit, her thirst to make change, and her dedication to help others alive. While her life was tragically cut short, her mark on the world lives on in the foundation and in children who have and will win their battles against cancer. Sue Matthews is the president of TMF and is a nationally recognized advocate for pediatric cancer awareness. She lobbies Congress for additional funding for pediatric cancer research. Sue is a member of the Children’s Council at Columbia Medical University Center, the National Association of Professional Women, the National Organization of Italian American Women, the NYS Society of Certified Public Accountants and the American Institute of Public Accountants. She holds a B.A. in Accounting from Franklin and Marshall College and is a CPA and former Senior Manager at Deloitte. Sue Matthews, along with her sister Andrea Cohane, is the author of Paint Your Hair Blue: A Celebration of Life with Hope for Tomorrow in the Face of Pediatric Cancer which is a heartwarming story of heroic courage and unbridled love that will inspire and empower you, no matter what your circumstance, to embrace and take control of your life. Paint Your Hair Blue chronicles the journey of Taylor Matthews, a courageous young woman who fought pediatric cancer and shows readers the triumphs and heartaches of her journey. It also shows a unique insider perspective to the underfunded world of pediatric oncology. Taylor remained strong and courageous in the face of pain and uncertainty in the five years she was fighting cancer. Taylor was passionate about living a life not defined by cancer and helped other kids struggling with cancer do the same. Paint Your Hair Blue poignantly tells the story of the love and determination Taylor embodied, while simultaneously educating parents both practically and emotionally as they navigate their child’s treatment. It urges parents to be their own advocates in their children’s healthcare. ConvertKit is an email marketing tool for creators. Your email list is your biggest asset. ConvertKit helps you use that list to grow your business through attractive forms, trackable data, and simple but powerful automations. 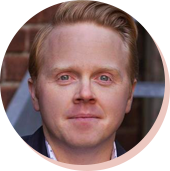 Marketing automation can be hard to wrap your brain around, but with ConvertKit, it’s easy. They've created simple but powerful automations that do the tedious work for you to send well-timed and targeted content to your subscribers. our features are built by creators, for creators. Because they have been in your shoes, they know what it takes to grow a successful online business. To help you get there, ConvertKit built an app with features tailored to your needs as a creator. We’re extremely grateful to ConvertKit for partnering with our event and offering such a generous gift to our audience! Check them out HERE. Lady J has been especially blessed by the life, ministry and business of Ray Edwards. 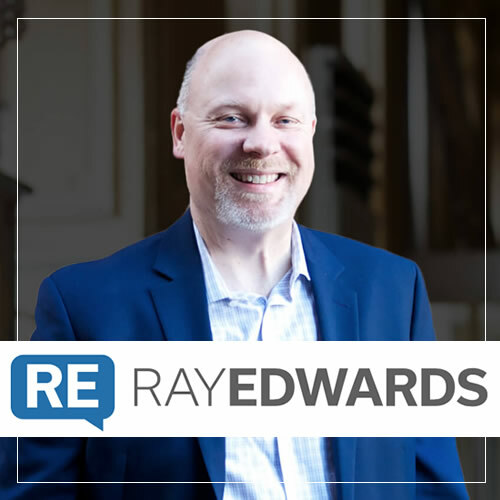 Therefore, in honor of our inaugural Thrive Conference, one person will be awarded The Ray Edwards Scholarship. 1. Acts in a manner that is cheerful, polite, courteous and which honors God. 2. Takes 100% ownership of their emotional state and response to life. 3. Follows morning and evening success rituals consistently. 4. Progresses daily toward the achievement of worthy goals. 5. Engages in physical exercise one hour per day. 7. Doesn't drink alcohol or use other intoxicants to excess or to numb their feelings. 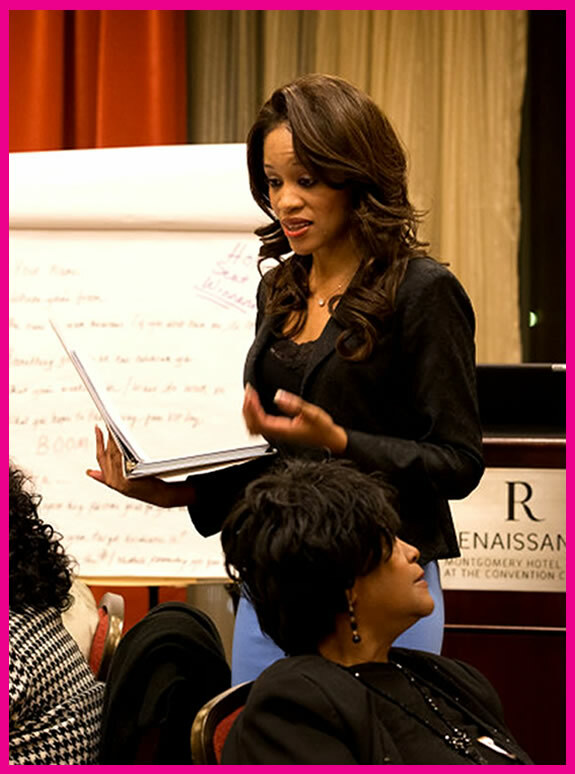 There have been leading ladies that have positively impacted the life of Lady J from the beginning. The Leading Lady Award is given to a woman who has displayed consistent courage and strength even through adversity and storms. She is strong, bold, wise, resilient and beautiful. She is someone who other women aspire to be like. Her determination, to survive, thrive, grow and bless other people in the midst of difficult circumstances is what sets her apart with utmost excellence. Here are some of the results you can expect when you attend this powerful live coaching experience. 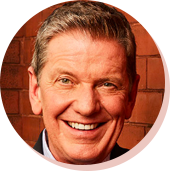 MICHAEL HYATT Bestselling Author, CEO Michael Hyatt & Co.
With Jevonnah, you are headed for an incredible future of growth & achievement. When you coach with Jevonnah, your life will never be the same - it will be better! Absolutely not! If God has put the desire in your heart to create your own business, then you will most definitely be equipped with skills to build something of your own during our event. However, you do not have to currently own or operate a business to benefit from this event. This event is for leaders, not just in business, but in all aspects of life. The Thrive Summit serves not only influencers who are at the top of their field, but also those who aspire to reach those heights. Oh, and we will have church! I'm a strong believer in keeping God first, especially in business. Registration opens at 8:00 am and the event will begin promptly at 8:30 am. You will receive a more detailed schedule closer to the event date, but just know for now that the entire 2 days are going to packed with tons of value and generosity! Is this event open to the fellas, too? Absolutely! We welcome our men of valor at this special event. We want you to be comfortable! Yet we also recognize that when we show up with a polished and professional look, others will recognize us as the leaders we are. We’ll also have a photographer on site, so you are encouraged to come looking like the world changer you are. * Please remember that it may be chilly in the event venue, so layers or a light sweater are suggested. Yes, as long as they are registered, too. This will be an unforgettable time of growth and encouragement that is best shared with others who will support your dreams and goals. 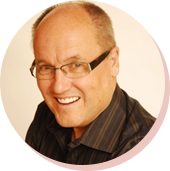 Feel free to share the link to this page with other like-minded high-achievers. You’ll receive an email confirmation. If you haven’t received that confirmation, please contact us HERE. 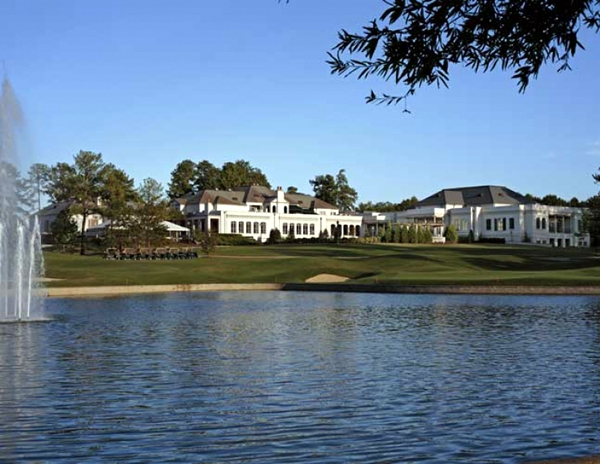 As the event draws near, you’ll be given a detailed agenda, along with hotel recommendations. I have another question that I don’t see the answer to. Can you help? Of course! I want to make sure all your questions are answered so you can take full advantage of this powerful event. Don’t hesitate to contact [email protected] to ask me anything I haven’t yet covered on this page.